WASHINGTON, D.C. and DURHAM, N.C. – July 26, 2018 - The growing consumerization of healthcare and an increase in the number of people with chronic conditions is putting more pressure on healthcare systems today than ever before. A new report suggests that remote monitoring programs, specifically focused on chronic disease management, offer new strategies for care delivery that mitigate concerning trends and deliver better quality care. Today, eHealth Initiative (eHI), in partnership with Validic, the leading provider of data connectivity solutions for healthcare, released a report analyzing the driving market trends and subsequent barriers for the adoption of patient-generated health data (PGHD) as part of remote care programs. The report, specifically, delves deep into the financial, operational, and clinical returns on investing in such initiatives – offering perspectives from providers, technologists, regulators, and even a patient enrolled in such a program. In the report, titled “The Return on Investment of Patient-Generated Health Data & Remote Patient Monitoring,” eHI and Validic identified that as patient desires and needs change related to access and affordability, the need for and use of remote monitoring is escalating significantly. Recent research shows that more Americans are managing chronic diseases; this is largely due to a growing aging population, the surge in obesity related to poor diets and sedentary lifestyles, and the negative impacts of alcohol and tobacco use. In fact, an estimated six in 10 American adults now live with at least one chronic condition and 42 percent are managing more than one condition. In addition, growing consumerism in healthcare, in which patients expect more convenient, quick, straightforward care services, is encouraging providers to offer new care delivery solutions and methods. eHI and Validic conducted an analysis of the current market investments in remote monitoring, highlighting successful programs, such as those run by Partners HealthCare, Brockton Hospital, and the Veterans Health Association, among others. The findings suggest that when PGHD is leveraged in remote care programs, hospitals and health systems can see a reduction in care costs as a result of better operational efficiency and improved clinical outcomes via improved patient engagement, education, and adherence. Elaborating on these themes, Validic and eHI will be hosting a webinar on August 22 at 2 p.m. ET, in which stakeholders will discuss the value of data-driven remote care programs in improving patient outcomes. The stakeholders include a patient with type 2 diabetes, a provider who designed and managed remote care programs, and a health technologist specializing in data workflows and analytics. To learn more about the trends driving the growth of RPM, and the return on investment these programs are exhibiting, download the white paper here. 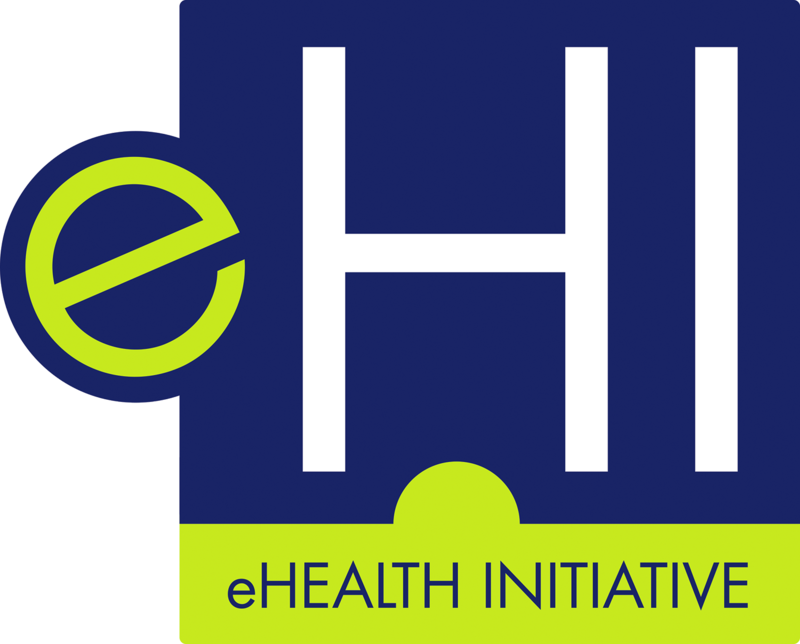 eHealth Initiative (eHI) & Foundation is a Washington DC-based, independent, non-profit organization whose mission is to drive improvements in the quality, safety, and efficiency of healthcare through information and information technology. eHI is the only national organization that represents all stakeholders in the healthcare industry. Working with its membership, eHI advocates for the use of health IT that is practical, sustainable and addresses stakeholder needs, particularly those of patients, www.ehidc.org. Validic guides healthcare organizations through the technical complexities associated with accessing and operationalizing patient-generated health data. Validic's scalable, secure solutions help you improve operational efficiency and patient outcomes by delivering personal health data from over 400 home health devices seamlessly into your existing clinical workflows. To find out how healthcare is innovating to create more data-driven and integrative healthcare experiences, visit validic.com or follow Validic on Twitter at @validic.